Design and construct wooden bridges, then enjoy the thrill of destructive testing. 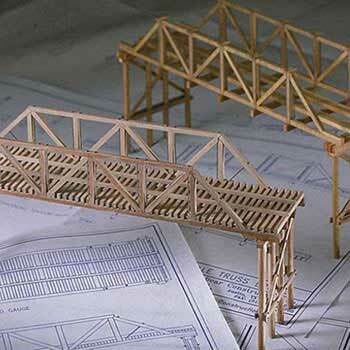 Available in easy-to-cut balsa, or sturdy basswood. 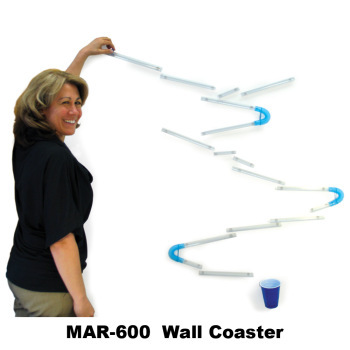 The Wall Coaster uses the basic laws of physics and gravity to enable hours of fun and imaginative play. 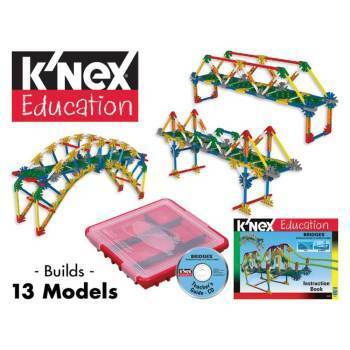 Containing 207 pieces, the K'Nex Intro to Structures: Bridges Kit allows students to build 13 different bridge models. 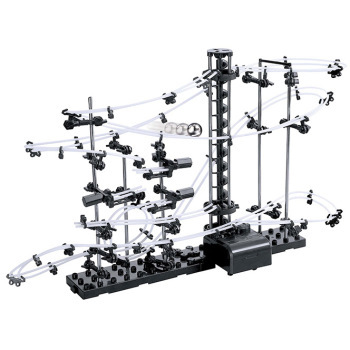 Use the basic laws of physics for hours of fun and imaginative play. 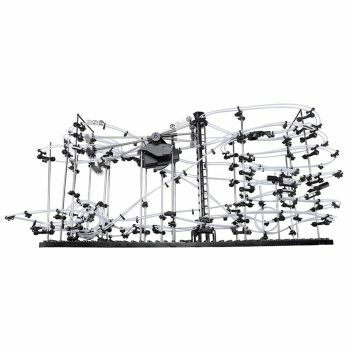 Build 13 different bridge models, one at a time.